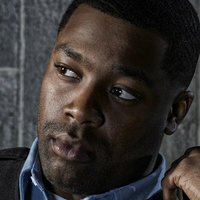 District 21 of the Chicago Police Department is made up of two distinctly different groups. 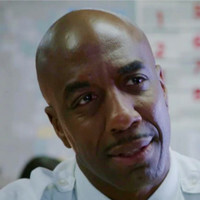 There are the uniformed cops who patrol the beat and there’s the Intelligence Unit, the team that combats the city’s major crimes. 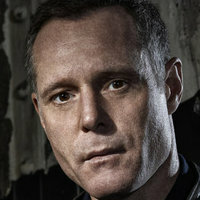 The team is led by Sergeant Hank Voight, demanding and tough, only those who can take the heat survive under Voight’s command. 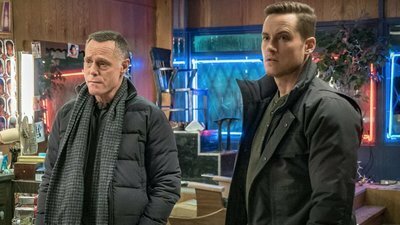 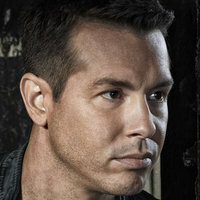 NBC announced today that Chicago PD has been renewed for a seventh season. 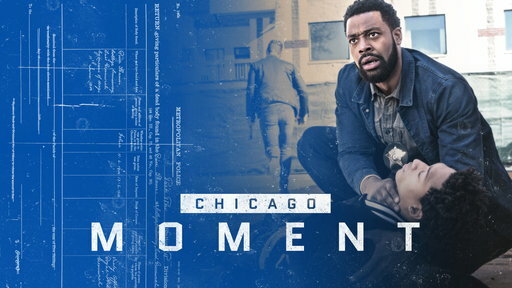 The second entry in the Chicago franchise will return for 2019-2020 along with Chicago Fire and Chicago Med - both also picked up today for the fall. 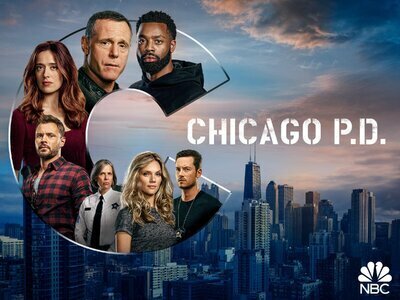 On the air since 2014, Chicago PD is the network's fourth-longest-running drama currently on the air. 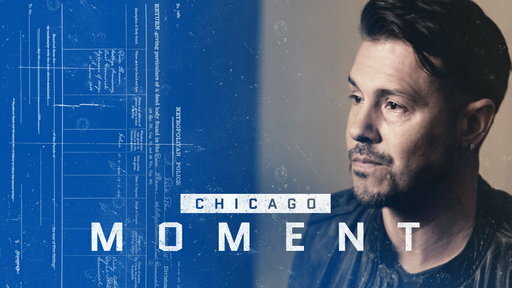 The first spin-off of the hit Chicago franchise, Chicago PD involves stories of the uniformed police patrol and intelligence unit that pursues the perpetrators of the Windy City's major street offenses. 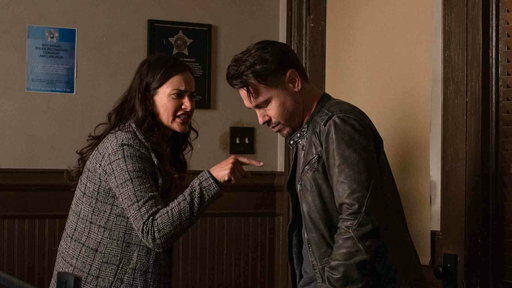 Now at over 120 episodes, the series continues to be one of the stronger performers in the network's lineup; And the three shows in the franchise combined are currently enjoying their most-watched season ever. 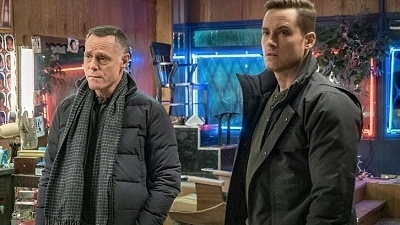 Look for Season 7 of Chicago PD this fall.